Award winning Plays include: Smart People, Stick Fly, Voyeurs de Venus, The Bluest Eye, The Gift Horse, Harriet Jacobs, The Inside, and Stage Black. Theatres include: Arena Stage, Cort Theatre (Broadway), Chicago Dramatists, Company One, Congo Square, Goodman Theatre, Hartford Stage, Huntington Theatre Company, Jubilee Theatre, Kansas City Repertory, Long Wharf, Lorraine Hansberry, McCarter, Theatre Mo’Olelo Performing Arts Co., MPAACT, New Vic Theatre, Playmakers Repertory, Plowshares Theatre Company, Second Stage Theatre, Steppenwolf Theatre Company and TrueColors. Commissions include: Arena Stage, Steppenwolf (4), McCarter, Huntington, Center Stage, Victory Gardens and The Roundabout Theatre Company. A recipient of many playwriting awards, Lydia was also an 2005/06 W.E.B. Du Bois Institute non-resident Fellow, a 2007 TCG/NEA Playwright in Residence at Steppenwolf Theatre, a 2006/07 Huntington Playwright Fellow, a 2012 Sundance Institute Playwright Lab Creative Advisor, is a Board Member with Chicago Dramatists and a 2012/13 Radcliffe Institute Fellow. 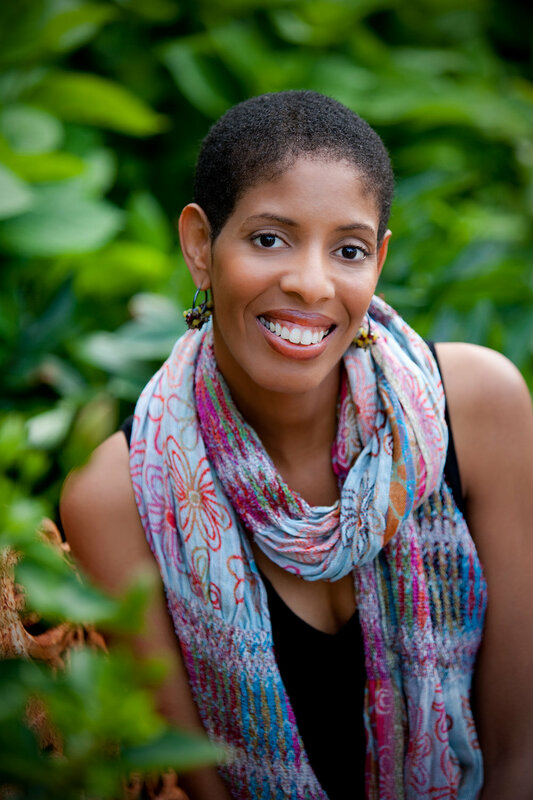 Lydia is a graduate of Northwestern University (Class of 1991), has an Honorary Doctorate of Arts from Pine Manor College and was 2013/14 Playwright in Residence at Arena Stage. Lydia is on faculty at the University of Illinois at Chicago where she teaches playwriting.